Welcome to Boxer Rescue and Adoption, Inc.
Identify and provide sanctuary and rehabilitation for homeless, abandoned, abused, inadequately cared for, or unwanted Boxer dogs. Relocate and arrange adoption by qualified, dedicated and caring owners for homeless, abandoned, abused, inadequately cared for, or unwanted Boxer dogs. Educate the public in the proper selection, care, utilization, and breeding of Boxer dogs, and in the humane and responsible treatment of all animals. Inform people about puppy mills and backyard breeding situations so they may become better informed if they choose to buy a Boxer puppy. All of our public support donations are tax deductible by the donors under Section 501(c)(3) of the Internal Revenue Code. All donations go directly to our rescue and adoption operations. We are participants in the annual Combined Federal Campaign (CFC #54166) and other work place charities. So, welcome to our Website. 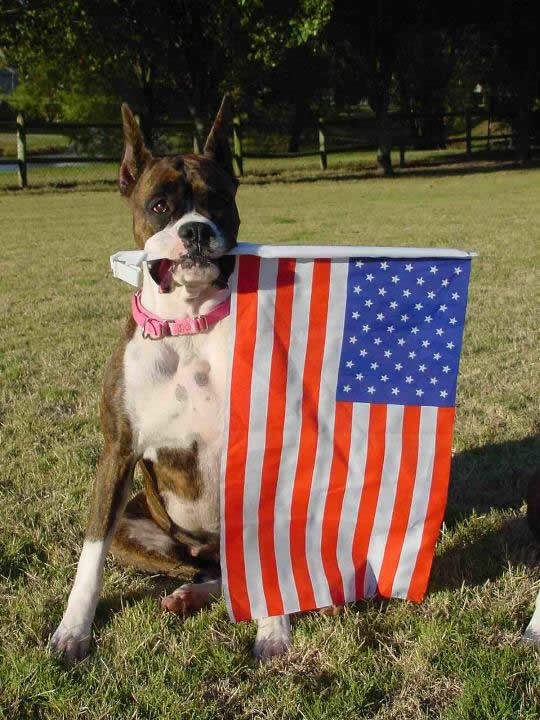 We are here to help and protect our canine friends, to interest you in the work needed to insure the blessings of humanity to all species, and, if possible, to bring to your family a new and loving Boxer in need.